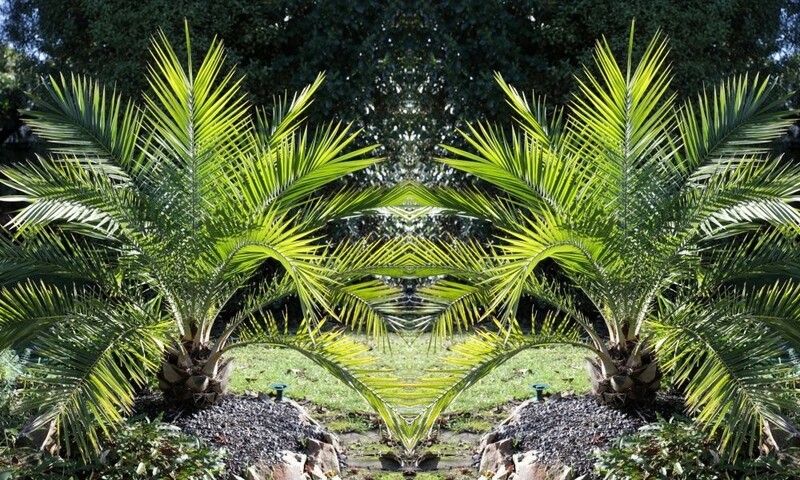 'Totally Tropical', these striking, winter-hardy architectural palms make a superb feature and will add a sunny 'desert island' feel to your patio for years to come! 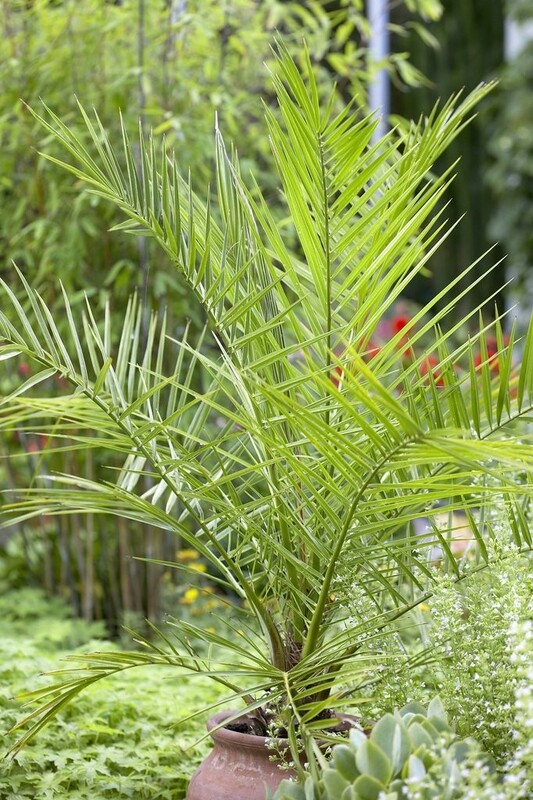 This is a great time to add drama to your garden and bring in a Mediterranean flavour with a set of our heat and drought tolerant palms, supplied nice and strong in pots with a total height of up to around 100-120cms (3-4ft). 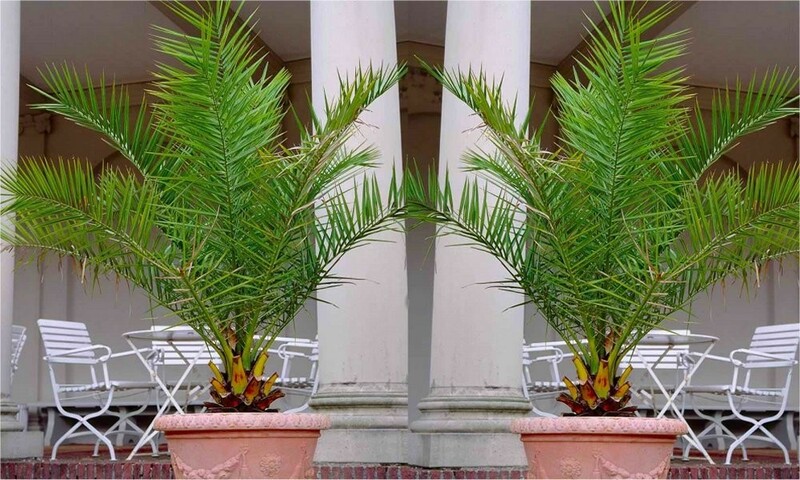 Your Palms will be supplied in pots at up to around 100-120cms (3-4ft) overall height, position and enjoy. "just received patio plant fabulous i wish i had ordered 2!" "Thank you so much for the fabulous Palm you sent me. I am under the strictest orders from hubby to ensure it is loved and properly cared for! " "Palm arrived today and we love it, thank you. great customer service - I'll definitely use Gardening Express again. " 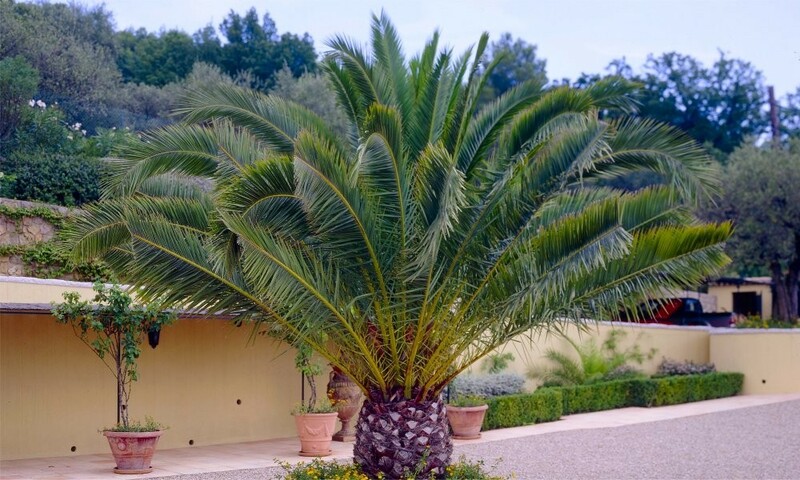 "Our Canary Date Palm arrived this afternoon and exceeded all expectations - we're so pleased with it! Many thanks to you at Gardening Express - we'll be ordering from you again soon. "